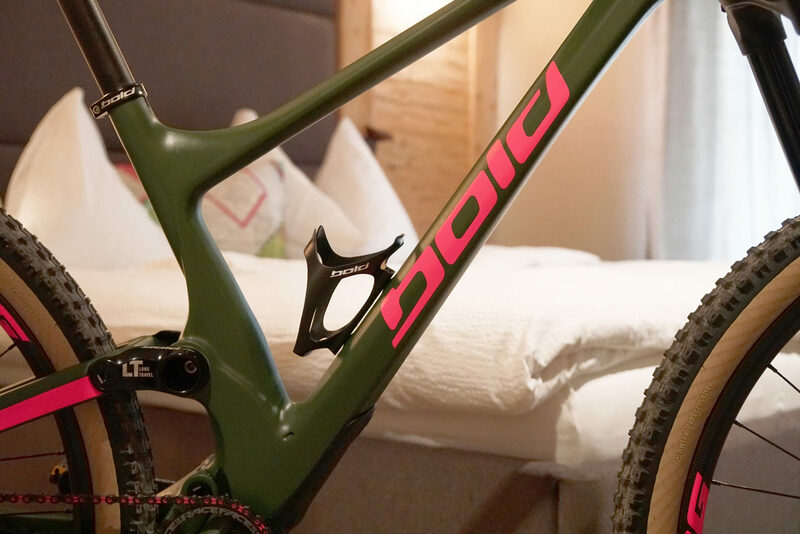 Hotel Dieschen – Bold Cycles Ltd. Together with Hotel Dieschen Bold offer their customers a very unique and special treatment. Choose “Partner Collection” when ordering and “BOLD HOTEL PACKAGE”. Your individually specced Bold will await you in your hotel room. 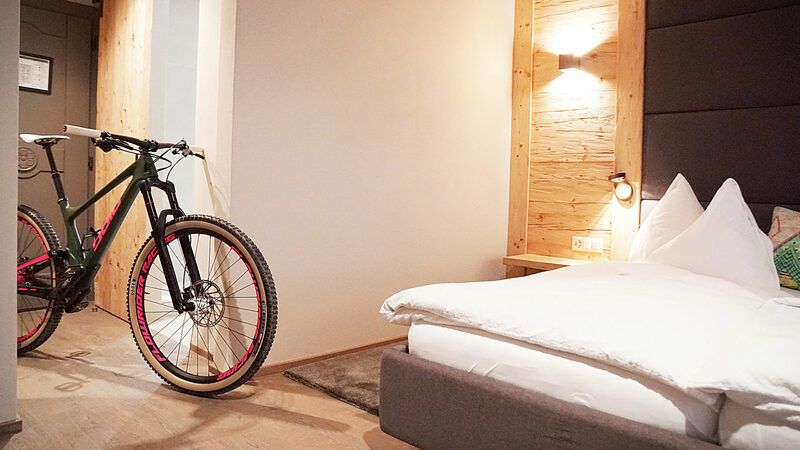 Since the suspension will already be set to your weight your adventures in the biker’s paradise Engadin begin. A stay in the Hotel Dieschen is also worthwhile for all other Bold Owners. You will receive 15% Bold Riders Discount on each individually booked stay (valid during the summer season from 14th June 2018 to 15th October 2018). 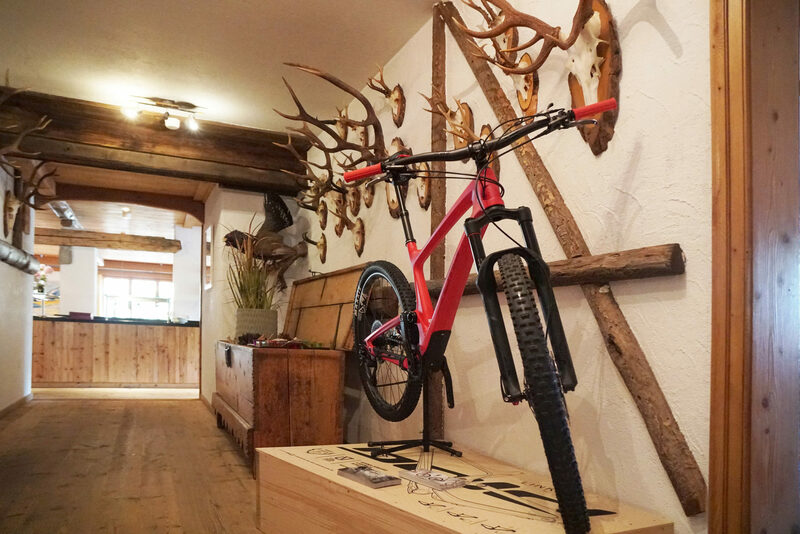 You would like to test a Bold model on the breath-taking trails around Lenzerheide? No Problem! 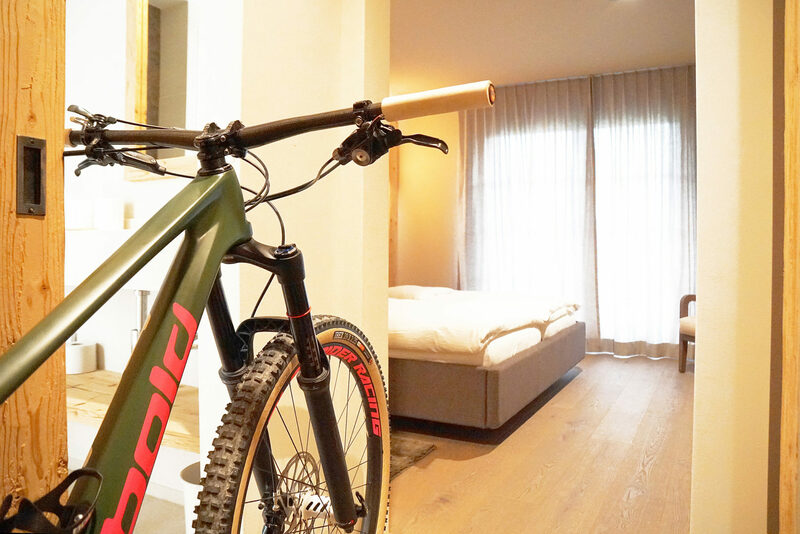 An extensive test bike fleet is available in the Hotel Dieschen. Arrange a non-committal test ride and enjoy a bold bike in the amazing mountain world.